A 443-home subdivision called Storyrock is slated to be on what is more than likely the area’s last large tract that is privately owned. This community is in prime desert with 360 degree views and will be located at 128th Str. and Ranch Gate Road, near Tom’s Thumb in North Scottsdale. Zoning was approved by the city in 2014. Taylor Morrison is one of the builders and pricing is going to range from $795,000 to $1.6 million or so. Obviously this pricing is initially set and is subject to change, hence more than likely will be going up as this location is going to be in very high demand. Call Andrew for additional details and/or to get on a waiting list. Registration is OPEN NOW!!! 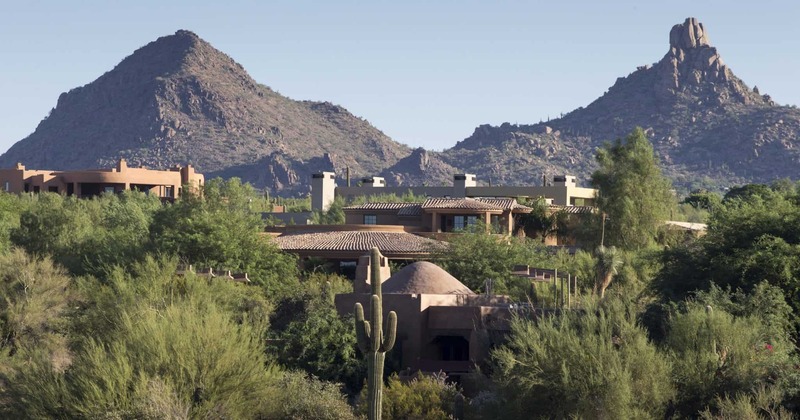 Let The Holm Group Help You Sell or Find Your Next Home In The Troon Area, Scottsdale. Call Andrew @ The Holm Group Today at 480-206-4265.